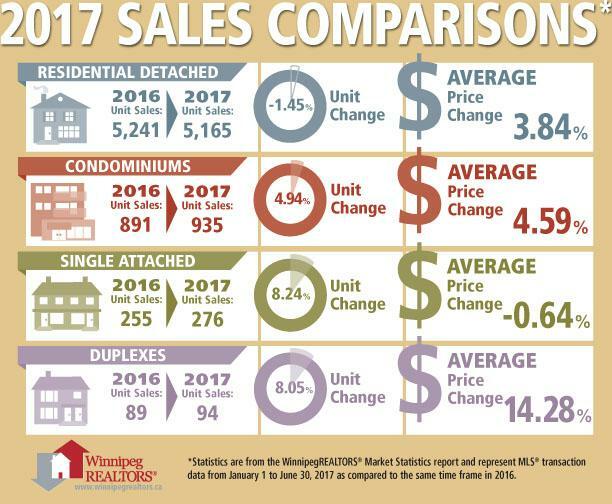 WINNIPEG – An exceptional month of June sales activity puts WinnipegREALTORS® commensurate to last year’s record-setting pace for the first half of the year. 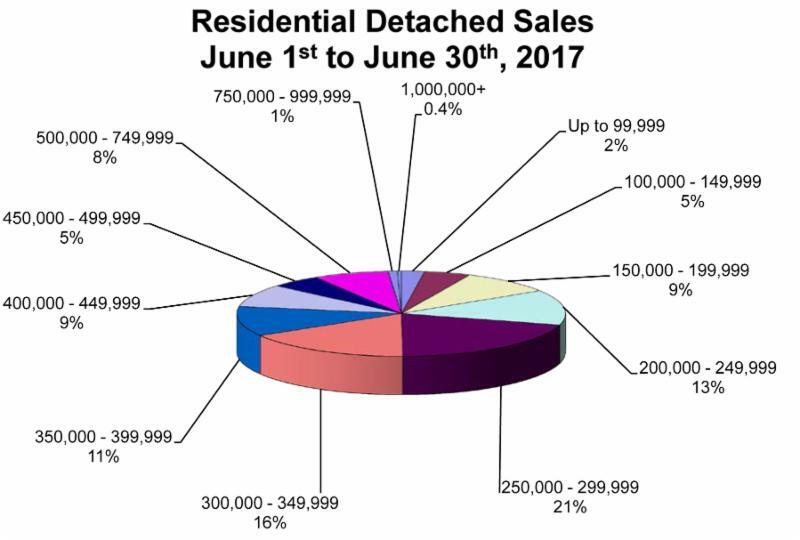 2017 marks only the second time that sales have surpassed 7,000 by the end of June; 2016 being the first instance. For the first time, dollar volume has gone over $2 billion at the half-way mark of the year. 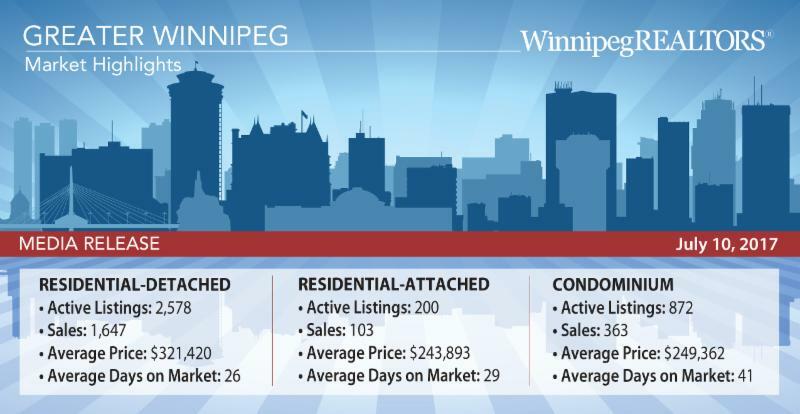 Established in 1903, WinnipegREALTORS® is a professional association representing just over 1,900 real estate brokers, salespeople, appraisers, and financial members active in the Greater Winnipeg Area real estate market. Its REALTOR® members adhere to a strict code of ethics and share a state-of-the-art Multiple Listing Service® (MLS®) designed exclusively for REALTORS®. WinnipegREALTORS® serves its members by promoting the benefits of an organized real estate profession.